Calling all bearded men...drop your razors now! 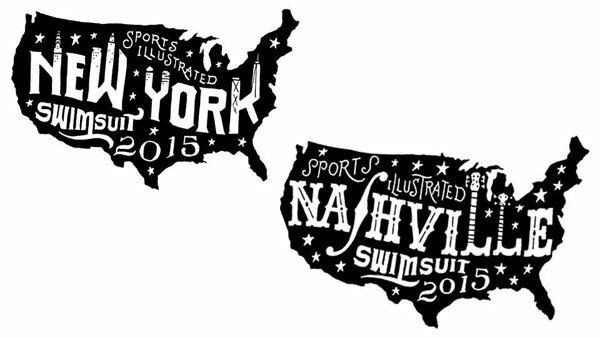 The first-ever SI Swimsuit Fan Festival begins TODAY and you're in for a treat. Inside the tents, visitors will find a Schick barber shop, equipped with professional groomers and the lovely ladies of SI Swimsuit. Get #NakedFaced with a clean shave from one of our bombshells, for a chance to win a variety of Schick prizes and giveaways. So let that facial hair grow, grow, grow!